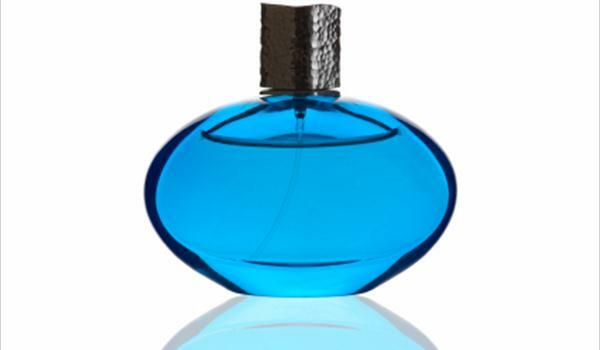 Pheromones are compounds that are secreted and cause physiological responses. Pheromones often influence the behavior of others. 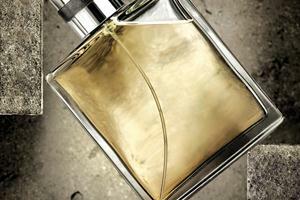 Read about pheromones perfumes for Men.